Aromatherapy is the practice of using the natural oils extracted from flowers, stems, bark, leaves, roots or other parts of a plant to enhance physical and psychological well-being. 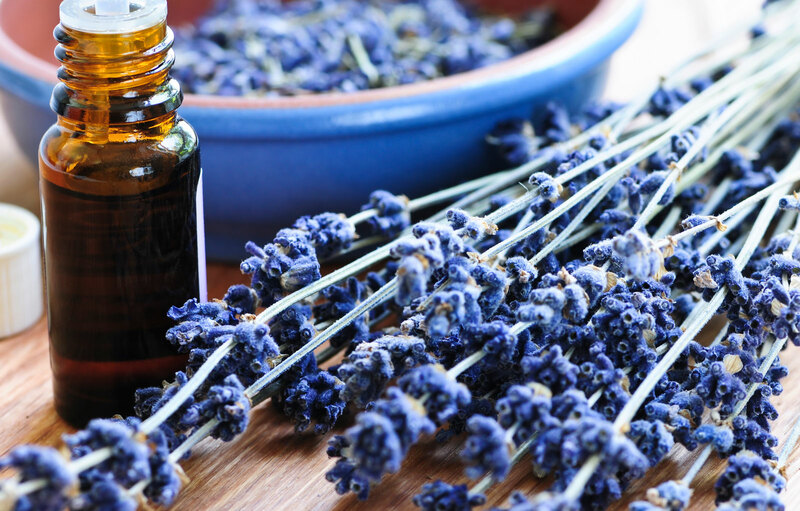 Incorporating aromatherapy into your life can reduce stress, improve sleep, and give you more energy. It can improve your complexion, treat annoying itchy skin, and eliminate a stomach ache. Perhaps the best thing about this therapy is that it is so easy and enjoyable. This amazing therapy is now seen everywhere: hospitals, clinics, schools, homes, businesses… anywhere that there is need and appreciation. Diana is certified by The Institute of Integrative Aromatherapy as a Clinical and Therapeutic Aroma therapist. She has been published in The International Journal of Professional Aromatherapy; works with numerous individuals; consults with businesses, schools, physicians and anyone interested in incorporating this beautiful practice into their life. She is available for live consults but can also to consults via phone and Skype.